Different singer-songwriters including New Youth Barber Shop, Shandy Gan, Chin Tung Tse & Chin Lui Tse, Kevin Tsui Ka-ho, Merry Lamb Lamb, The Black Sheepee, geez and Winter Bagels will offer refreshing music that best accompany the Carnival. 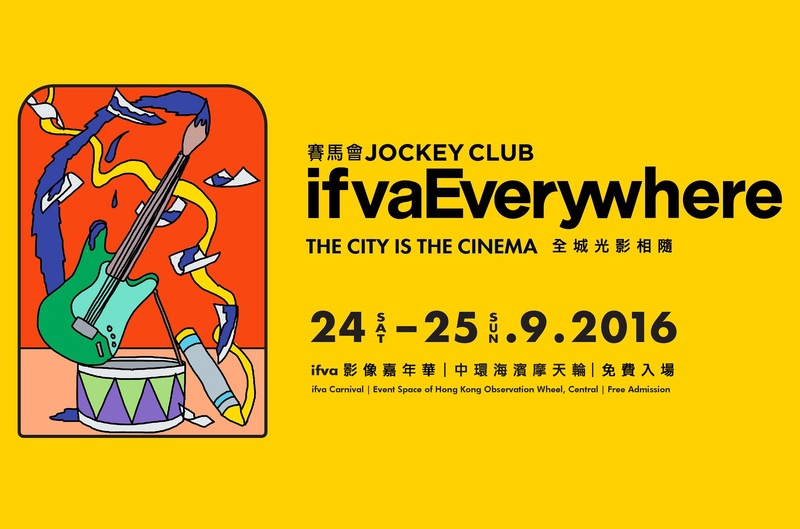 Illustrators like Flying Pig, Keo Chow, uniqoo, Sarene Chan, and stalls like “Pop-up Poetry” and “A Secret to A Stranger” will exchange the most intimate drawings and stories with you. The quest for sophistication applies to food as much as to arts! While immersing yourself in the art of moving images, you might want to have a sip of delicate handmade coffee from Mingo Grinding, a taste of purely natural popsicle from Lola’s Ice Pops, or a bite of specially flavoured hot dog from Noodle and Dog. Egg puff is very representative of Hong Kong indigenous street food, while popcorn is often associated with and consumed during movies.